Aside from the Allure smart speaker that debuted in Berlin last week, Harman and its new parent company Samsung are working on another AI-powered product that “will have a better AI platform than Google Assistant and Amazon’s Alexa.” Those are the words of Harman International CEO Dinesh Paliwal in speaking with The Korea Herald. Paliwal met with Samsung Electronics consumer unit president Yoon Boo-keun in one of what will be many more meetings at a private venue during IFA 2017. 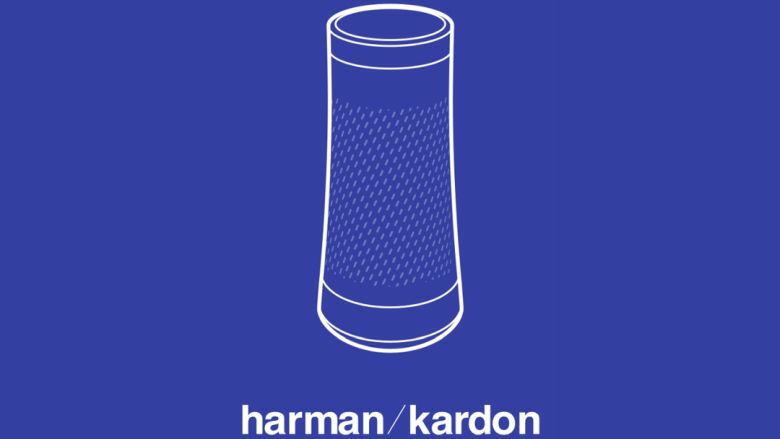 The Harman exec says that “a whole new ecosystem” will be able to link up mobile and home devices. We should expect a finished product next year. Harman already has a Cortana-powered product, the Invoke, in the works for release this fall. Meanwhile, rumors have been lining up behind Samsung launching a Bixby-powered speaker.